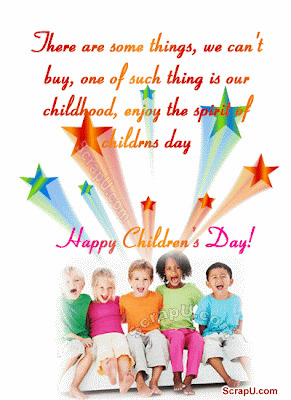 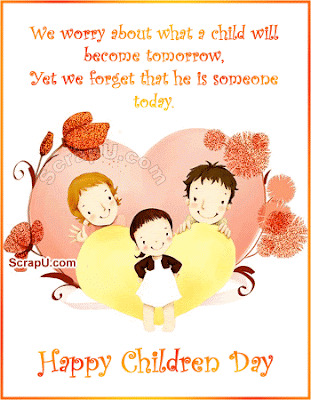 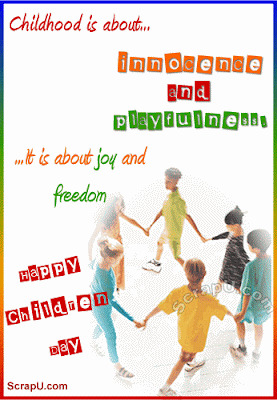 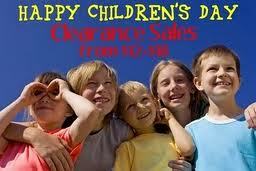 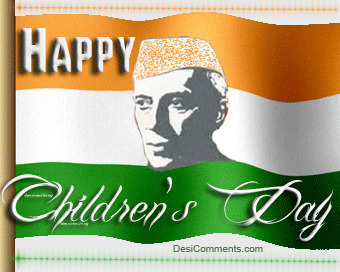 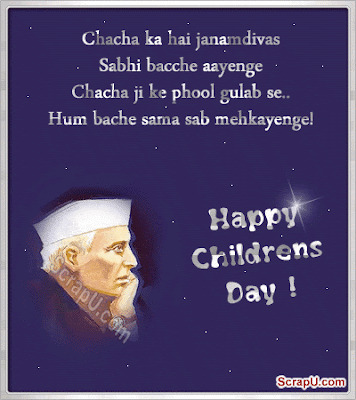 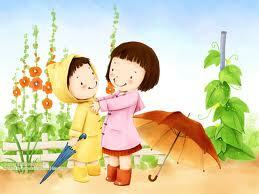 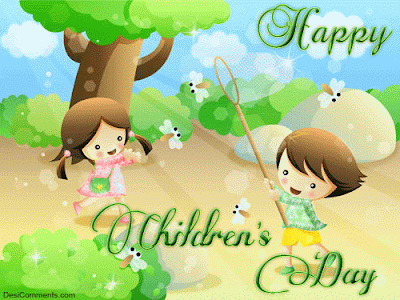 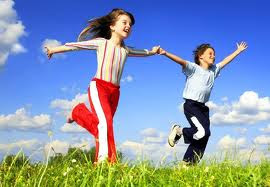 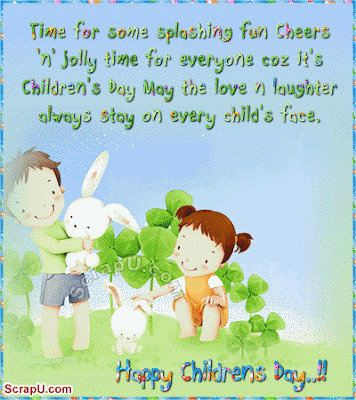 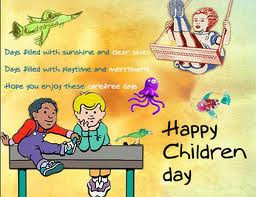 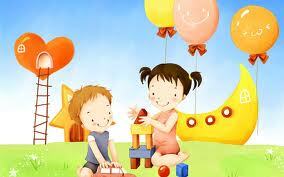 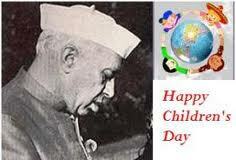 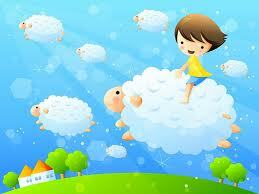 Childrens Day is Coming on 14 November2012.This Festival is Celebrated Javaharlal nehru Jayanti in all India. 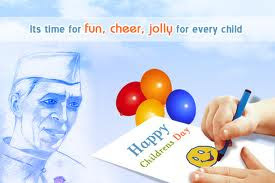 Childrens Day is Celebrated of Javaharlal Nehru Jayanti on 14 November every Year.Children's Day is to celebrate "childhood". 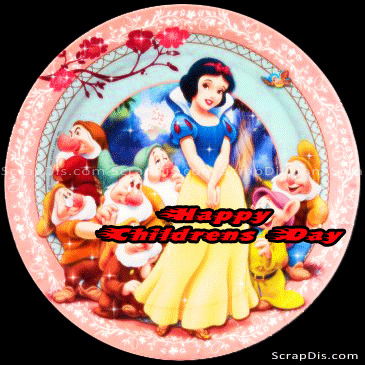 On Children’s Day tribute is payed to all children in the world. 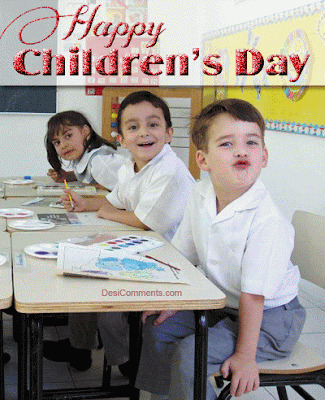 Children are loved by one and all. 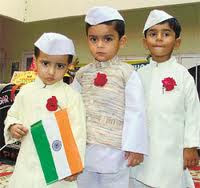 They win over our hearts with their angelic eyes and innocent smiles. 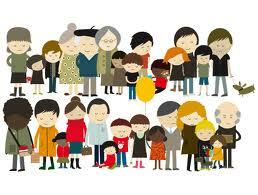 It makes one realise that maybe that’s the way God wanted us to be. 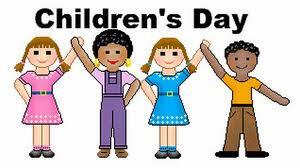 Universally, Children’s Day is celebrated on 20th November, every year as declared by the United Nations in 1954. 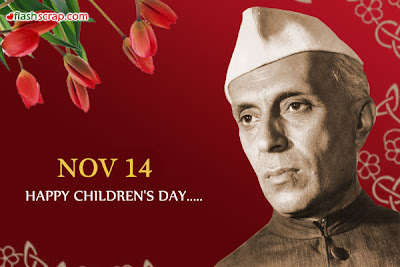 But in India it is celebrated on 14th November, because the date marks the birth anniversary of legendary freedom fighter and independent India’s first Prime Minister – Pundit Jawaharlal Nehru.As a tribute to Nehru and his love for children, Children’s Day is celebrated on Javahar Lal Nehru's birth date. 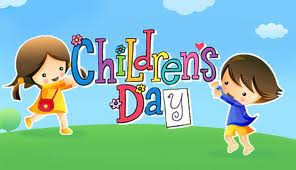 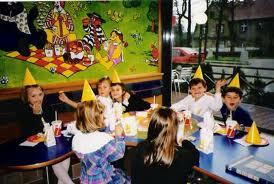 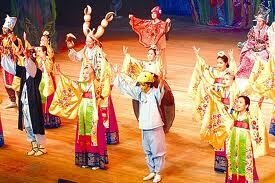 Children’s Day was first celebrated in the year 1954, as decided by the UN General Assembly. 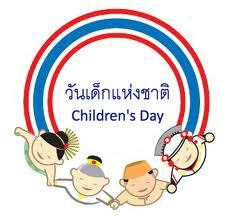 The idea of Universal Children's Day was mooted by Mr. V.K. 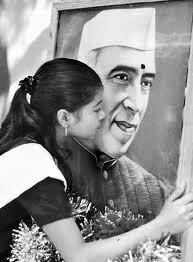 Krishna Menon and adopted by the United Nations General Assembly in 1954. 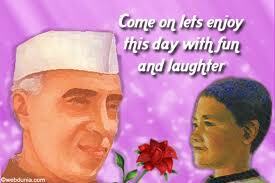 Till the 1959 it was universally celebrated in the month of October. 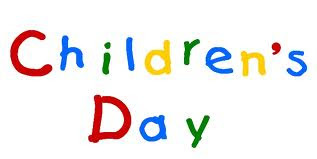 But after 1959, 20th November was chosen for the celebration of Children’s Day, as this date marks the anniversary of the day in 1959, when the Declaration of the Rights of the Child was adopted by the U.N. General Assembly adoptedIn 1989 the Convention on the Rights of the Child was signed on the same date. 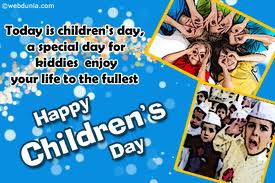 The main objective of this day was to promote the welfare of children and communal exchange among them in all over the world. In India after the death of Pandit Jawaharlal Nehru in 1963, his birthday 14th November was declared as Children's Day and is celebrated annually to cherish is affection and fondness for children. It is a day to remember the great leader Jawaharlal Nehru who was a versatile genius and had the determination to lead India as a world power in the world map.